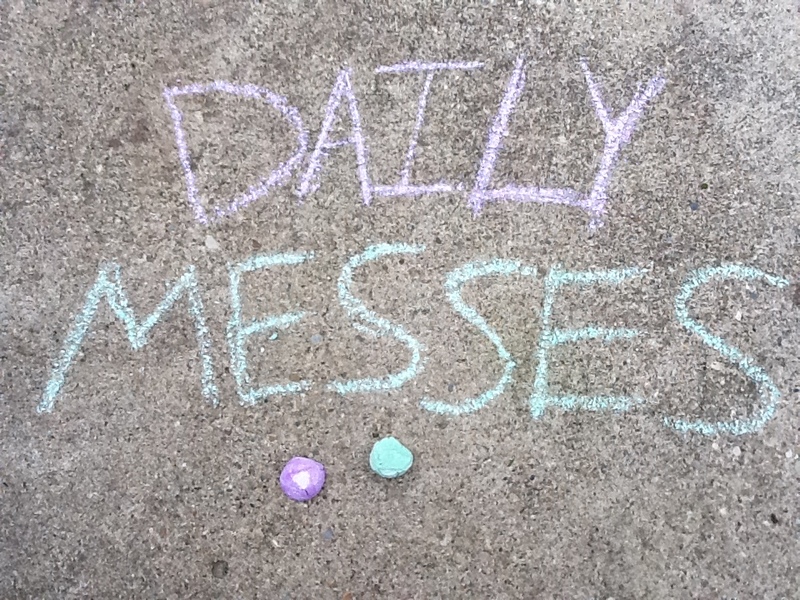 Daily Messes: Make Your Own Chalk! 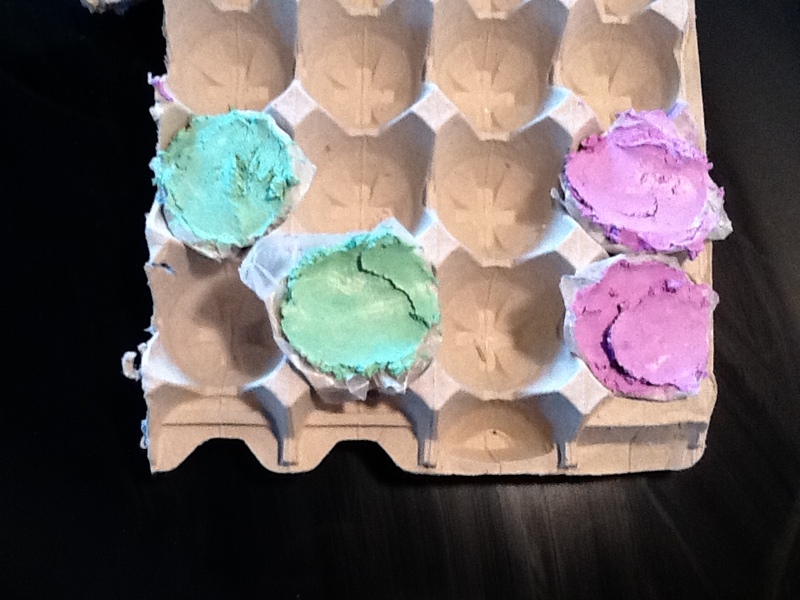 Note: I used egg cartons for my mold and lined them with wax paper before filling. I let them dry about 24 hours, removed the chalk from the mold/wax paper and let dry overnight again to make sure it was completely dry. I had about 1 cup Plaster of Paris mixed with 1 cup water. 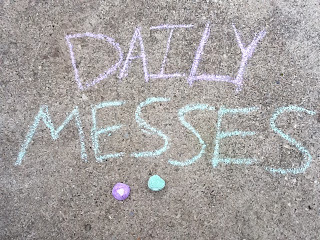 I used Crayola Washable Paints.